Pioneers in the industry, we offer stainless steel 202 j4 round tubes, stainless steel 304l round tubes, stainless steel 316ti round tubes, stainless steel 409l round tubes, stainless steel 409m round tubes and stainless steel 310s round tubes from India. 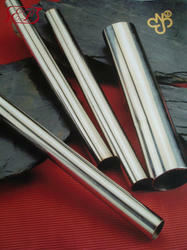 We offer a qualitative range of Stainless Steel 202 J4 Round Tubes. They are superior in terms of quality and designed as per the convenience of the user. We assure our clients that our Stainless Steel Round Tubes will give long service life to the user. The superior quality of raw material is used to manufacture our entire product range. We delivered our assignments in a committed time period using customized packaging. With the constant support of our expert team, we are engaged in presenting a wide assortment of Stainless Steel 304L Round Tubes. Our products are made of best components using superior techniques. Our offered products range has a long service life and gives a pleasant performance to the user. It is resistant to abrasion and dimensionally accurate in every aspect. 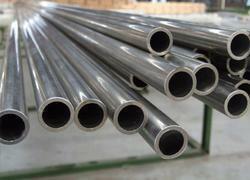 Our offered Stainless Steel 304L Round Tubes is easily used in the different industrial sector. We are dedicated to continually offering an extensive range of Stainless Steel 316TI Round Tubes in the industry. This offered product is manufactured by use of high-grade quality raw materials and state-of-art machines in compliance with set industrial quality standards. 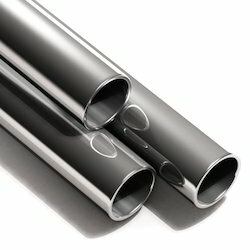 We offer a qualitative range of Stainless Steel 409L Round Tubes. We offer a qualitative range of Stainless Steel 409M Round Tubes. We offer a qualitative range of Stainless Steel 310S Round Tubes. 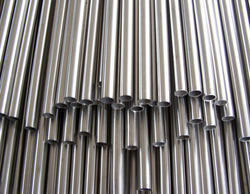 We offer a qualitative range of Stainless Steel 317L Round Tubes. We offer a qualitative range of Stainless Steel 430 Round Tubes. We offer a qualitative range of Stainless Steel 440 Round Tubes. 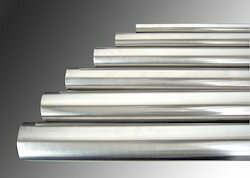 We offer a qualitative range of Stainless Steel 446 Round Tubes. We are leading supplier of ASTM Anchor Fasteners. It is also known as ASTM Fasteners, Anchor Bolts, Anchor Fasteners. 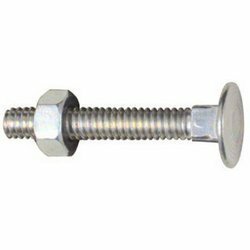 We offer a qualitative range of Hex Socket Screw. It is also known as Hex Socket Cap Screw, Hex Socket Head Screw, Hex Socket Screw. We are leading suplier of Hastelloy Bolt Fasteners. 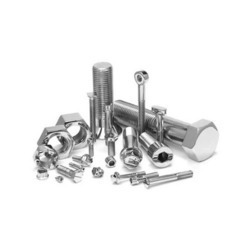 It is also known as Hastelloy Fasteners, Bolt Fasteners, Bolts. 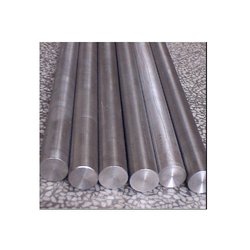 We are considered as one of the pioneers engaged in offering a huge gamut of Stainless Steel 321 Round Bar. We are leading supplier of Stainless Steel Flanged Machine Pipe Screw. 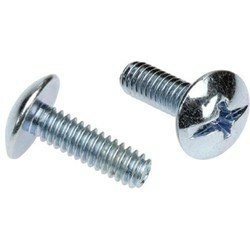 We are leading supplier of Flat Head Fasteners. We are leading supplier of Copper Nickel Alloy Weld Fasteners. 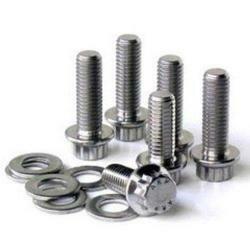 We are leading supplier of Flat Round Washer and Bolt. 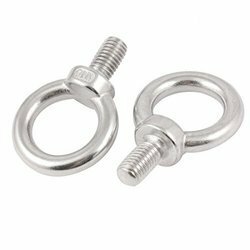 We are leading supplier of Heavy Titanium Eye Nuts. We are leading supplier of Domed Cap Nut. We are leading supplier of Inconel Coated Fasteners. It is also known as Inconel Fasteners, Coated Fasteners, Inconel Nut. 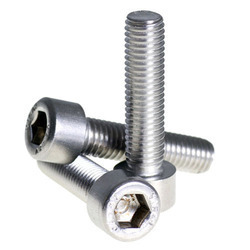 We are leading supplier of Double Threaded Hex Head Screws. It is also known as Hex Head Screws, Metal Screws, Double Threaded Screws. 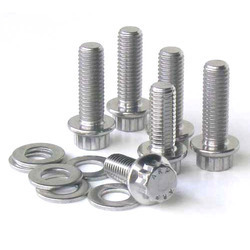 We are leading supplier of Stainless Steel Fasteners. It is also known as Fasteners, Nuts, Screws. 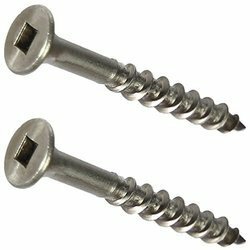 We are leading supplier of Stainless Steel Screws. It is also known as Steel Screws, Metal Stud, Metal Washers. We are leading supplier of Monel Metal Fasteners. It is also known as Monel Fasteners, Monel Metal, Metal Alloys. 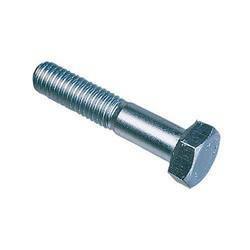 We are leading supplier of Allen Cap Screw Bolts. 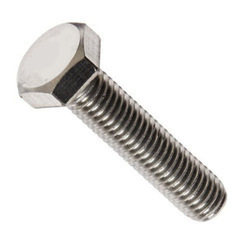 It is also known as Allen Bolt, Allen Cap Bolt, Allen Cap Screws. We are leading supplier of Hex Fasteners. It is also known as Hex Bolts, Hex Nuts, Hex Screw. 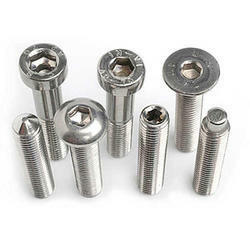 We are leading supplier of Metal T-Fastener. 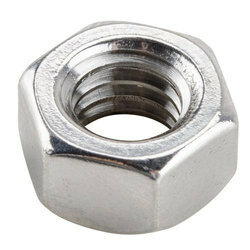 It is also known as T Bolt, T-Nut, Metal Fastener. 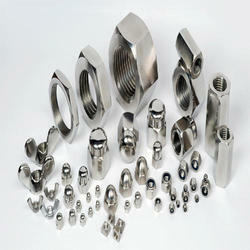 We are leading supplier of Stainless Steel Nuts. 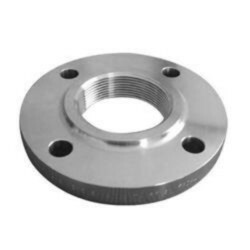 It is also known as Stainless Steel Weld Nut, Stainless Steel Wing Nut, SS Dome Nut. 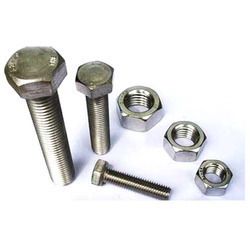 We are leading supplier of Duplex Steel Fastener Fittings. It is also known as Duplex Steel Elbow, Duplex Steel Fasteners, Steel Fastener. We are leading supplier of SS Fasteners. 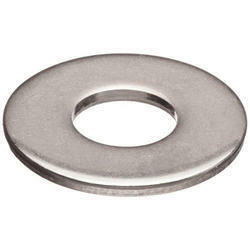 It is also known as Stainless Steel Fasteners, Stainless Steel Flat Washers, Stainless Steel Bolts. 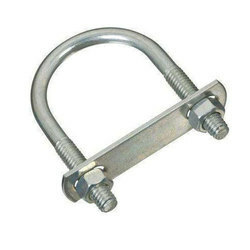 We are leading supplier of Stainless Steel Bolts and Clamps. It is also known as Stainless Steel U Bolts, Stainless Steel U Clamps, Stainless Steel Eye Bolt. We are leading supplier Machine Screw Nuts. 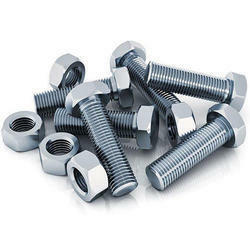 It is also known as Machine Screw Nuts, Machine Screws, Machine Nuts. 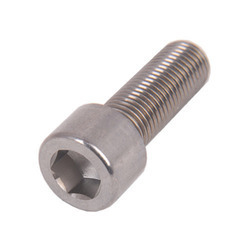 We are leading supplier of Threaded Hex Fasteners. 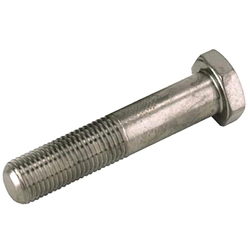 It is also known as Threaded Fastener, Threaded Hex Screw, Threaded Nuts. 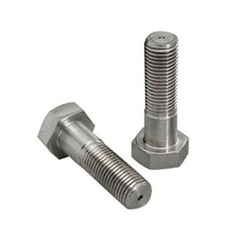 We are leading supplier of Stainless Steel Nut Screw. It is also known as Stainless Steel Nut, Stainless Steel Screw, Stainless Steel Tapping Screw. 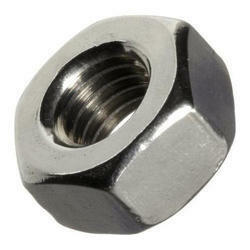 We are leading supplier of Stainless Steel Stud Hex Nut. 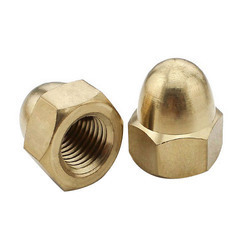 It is also known as Stainless Steel Stud, Stainless Steel Stud Nut, Stainless Steel Hex Nut. 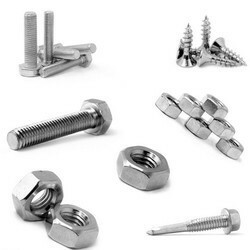 We are leading supplier of Stainless Steel Hex Fastener Hardware. It is also known as Stainless Steel Hex Bolt, Stainless Steel Hex Head Screw, Stainless Steel Hardware.